Nice to see you with us! 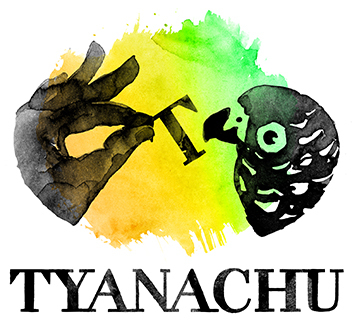 upcoming events, and give aways from Tyanachu. If you even want to receive greetings from us via post, write your postal address!